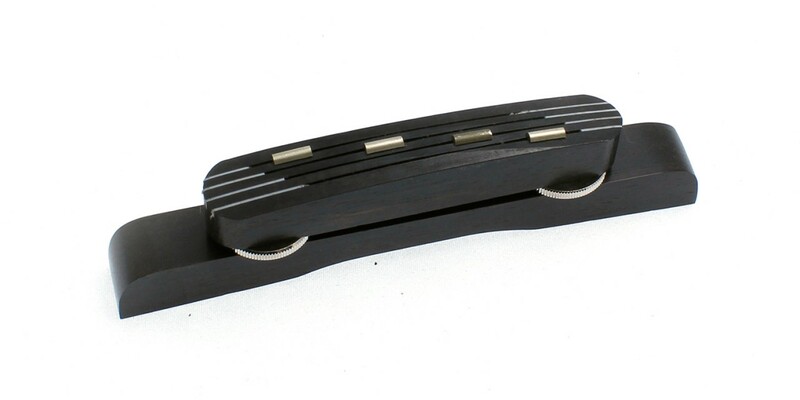 Ebony two part floating bridge with fret saddle insert for H500/1-59, 62, 63, Deluxe Bass, Club Bass & Club CV. Will fit most vintage Hofner violin & club basses. Left handed.